One of the lightest barefoot running shoes ever made, the FeelMax Osma 2 is excellent for forefoot running because of its one piece 2.5 mm thin outsole which allows you to harness proprioceptive input, keeping you in touch with the ground and well on your forefoot while you run. The FeelMax Osma 2 is very similar to the Vibram Five Fingers in terms of its lightness, barefoot feel and over flexibility. I also like the aesthetics of the shoe: very subtle, nothing too over-the-top or loud colors. 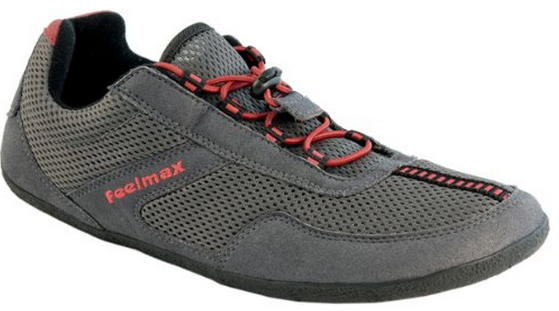 The Feelmax Osma 2 generally come in the color seen above. 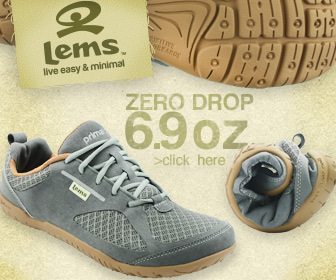 The Osma 2 is very breathable because of its complete mesh upper. 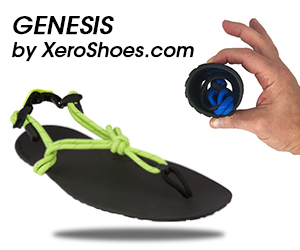 As for flexibility, the Osma 2 is so flexible that you can roll the shoe up into a ball. This type of flexibility will accelerate foot strength and function over time. The Osma 2 is a pretty simple shoe that is intended to feel like you are running barefoot without concern of surface abrasions to the foot. Nevertheless, the Osma 2 is a safe, effective forefoot running shoe that simulates feeling barefoot, and is certainly the ‘magic bullet’ for helping you improve your forefoot running form and steering clear of injury. Vibram FiveFingers Seeya LS – Super light, thin barefoot running shoe that is great for the roads, trails and treadmill. Vivobarefoot EVO PURE – Perfect alternative to the Vibram FiveFingers, zero-drop, super flexible and has a wide toe-box. 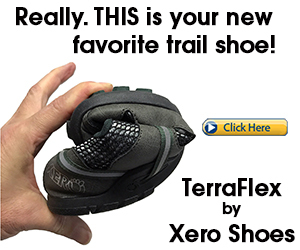 Xero Shoes Amuri Cloud – Barefoot running sandal with a 5,000 mile warranty! Sockwa G4 – Great for winter running, has a high-traction plastic outsole that moves amazingly with your foot. P.S. Don’t forget to check out the Run Forefoot Facebook Page, it’s the perfect place to ask questions about forefoot running, barefoot running and other related topics. I’m always happy to help!